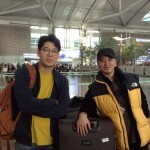 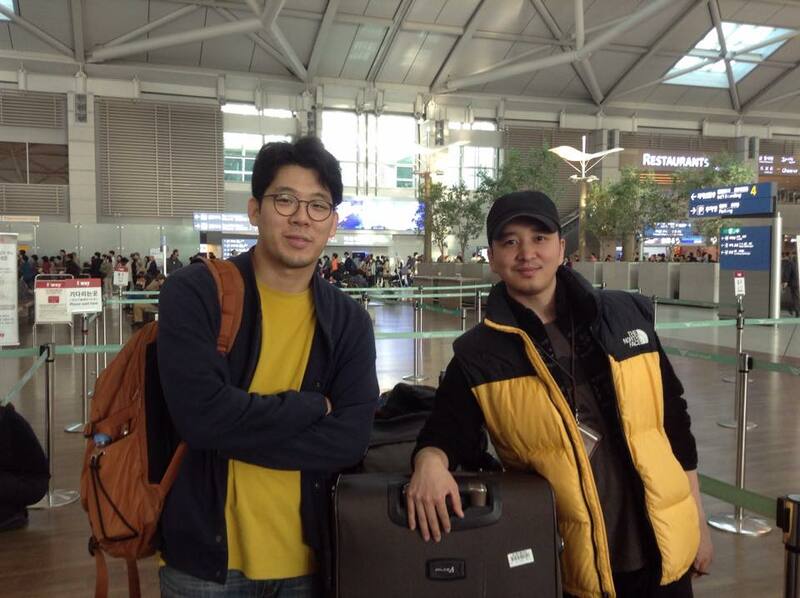 Go and Daniel joined us all the way from South Korea for their UberCourses. 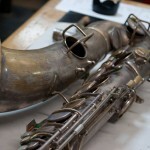 Armed with determination they came out of the course with some really lovely UberHauled horns. 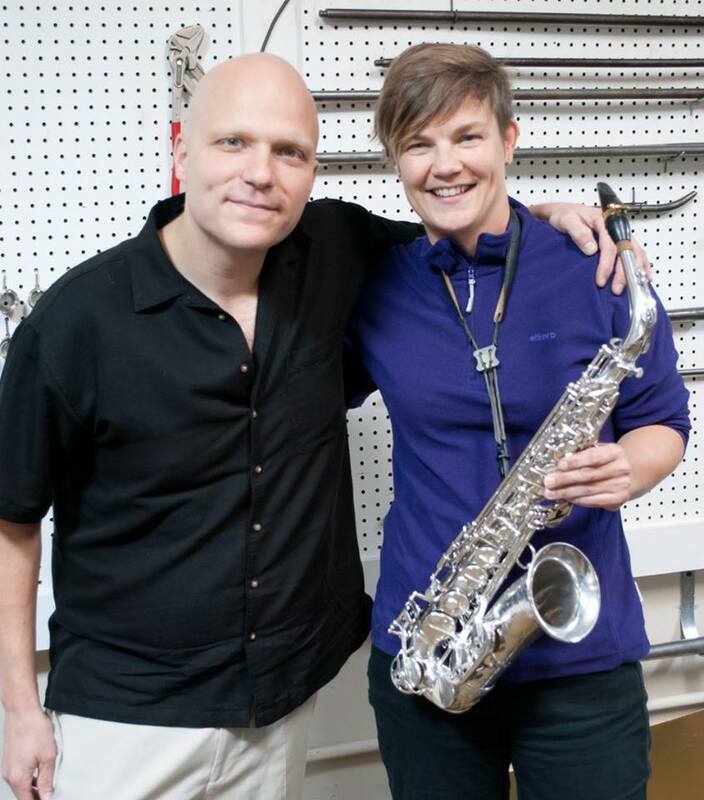 Sylvia came to us all the way from The Netherlands! 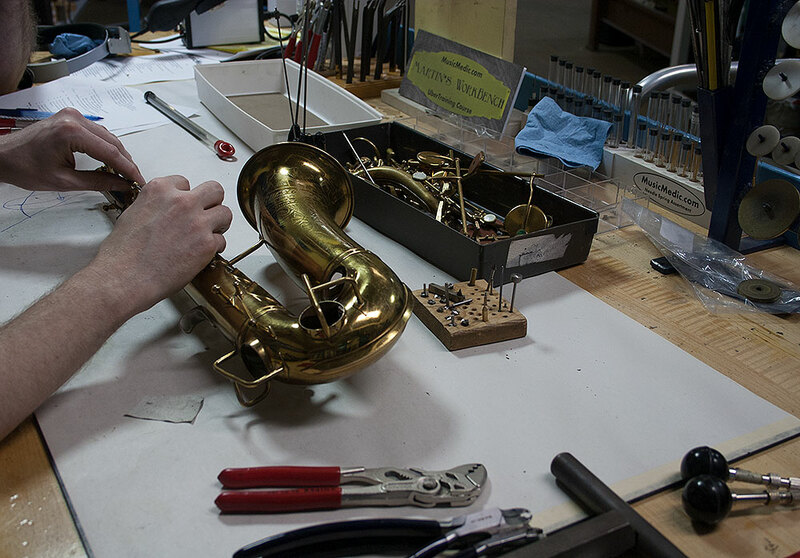 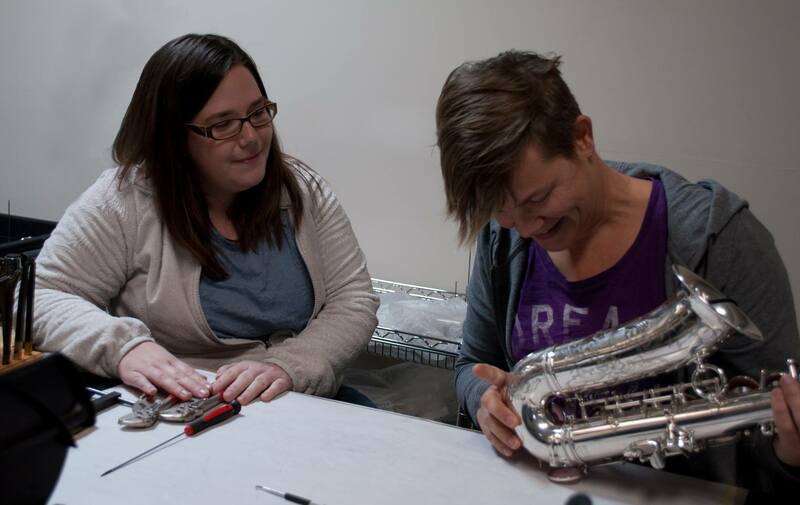 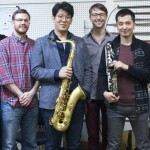 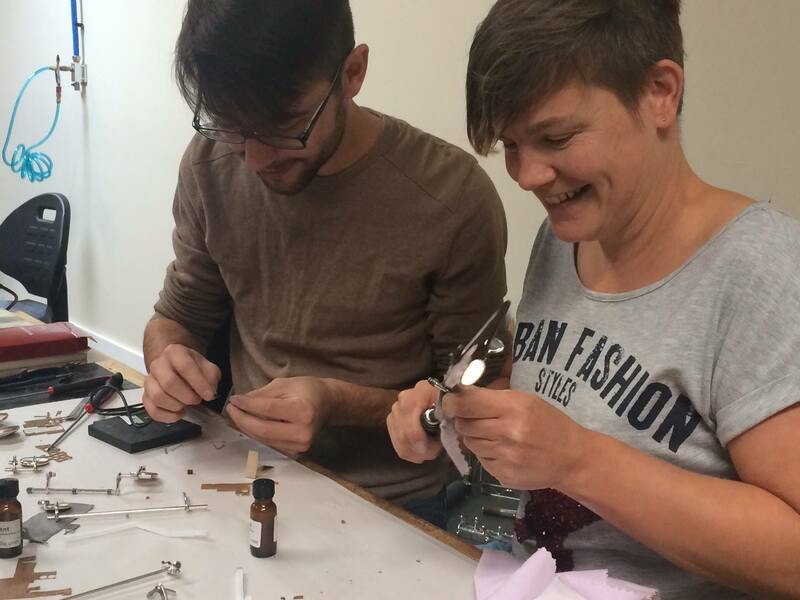 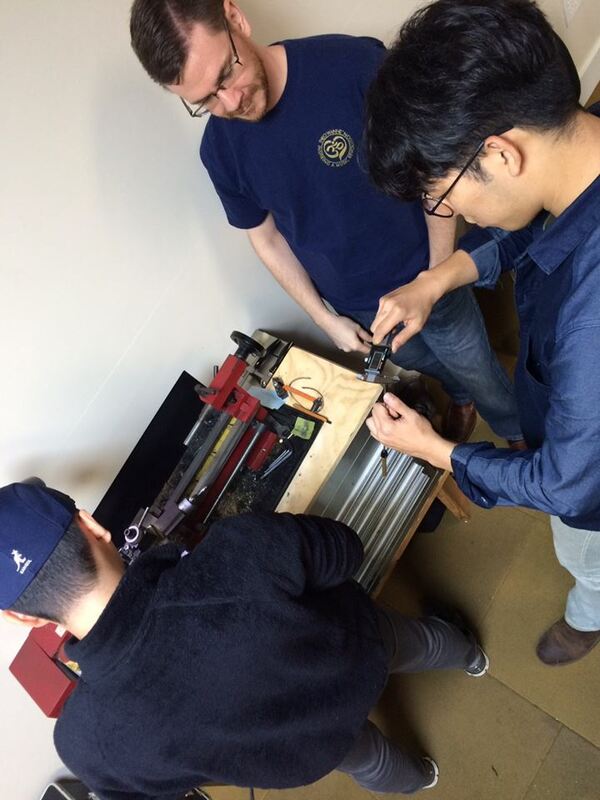 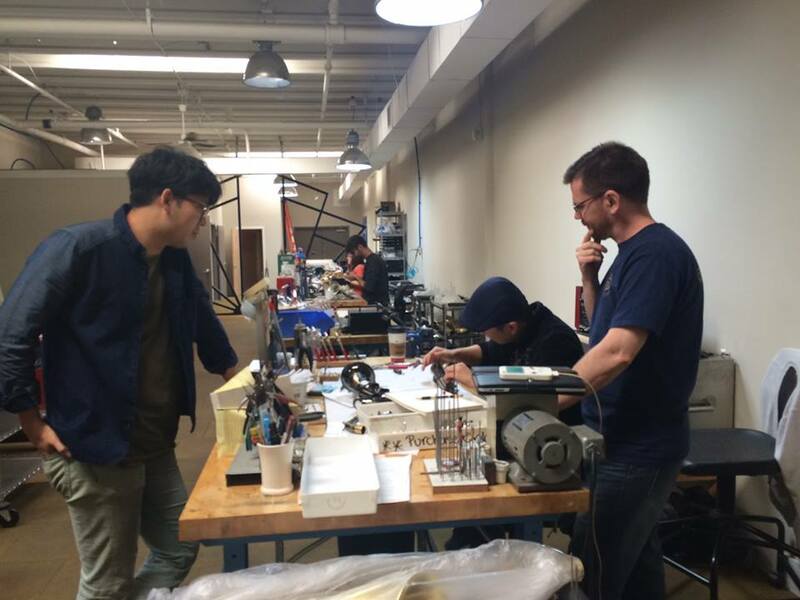 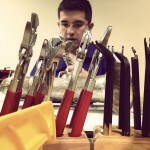 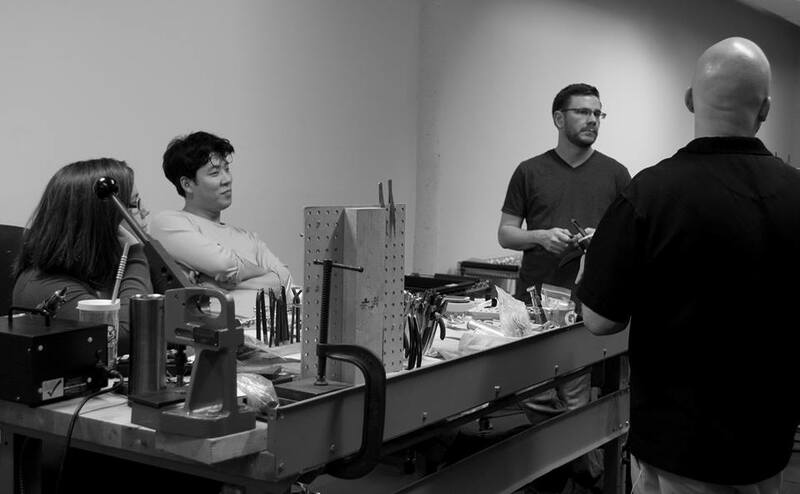 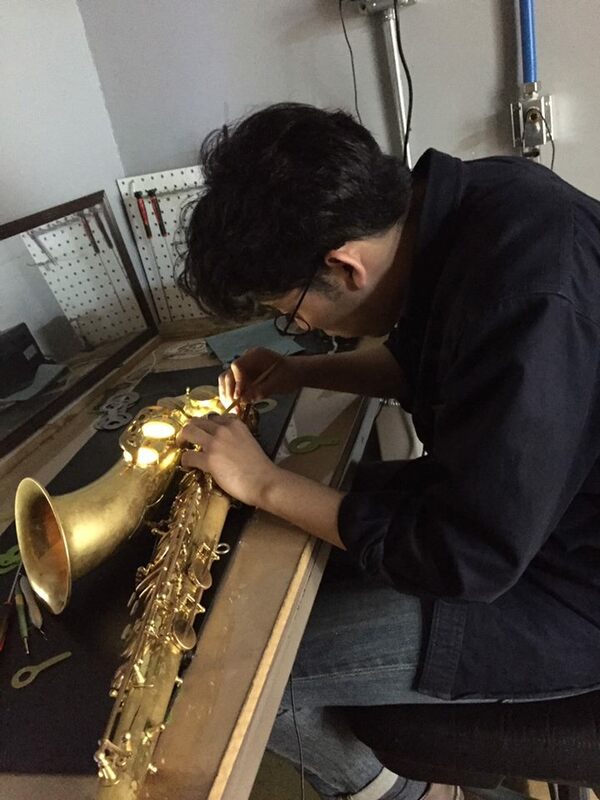 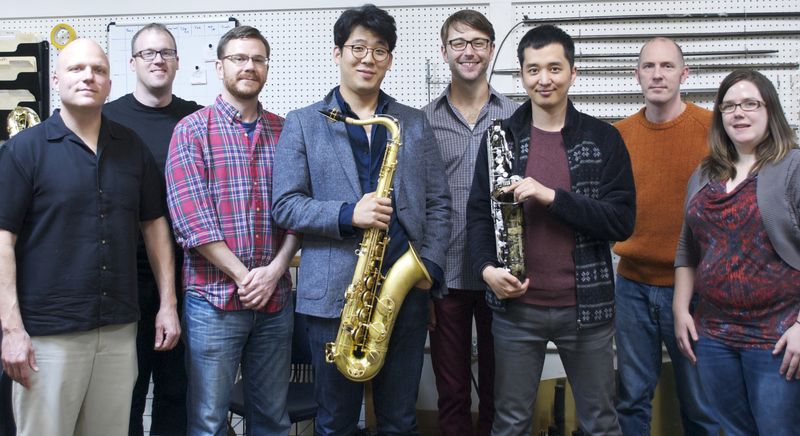 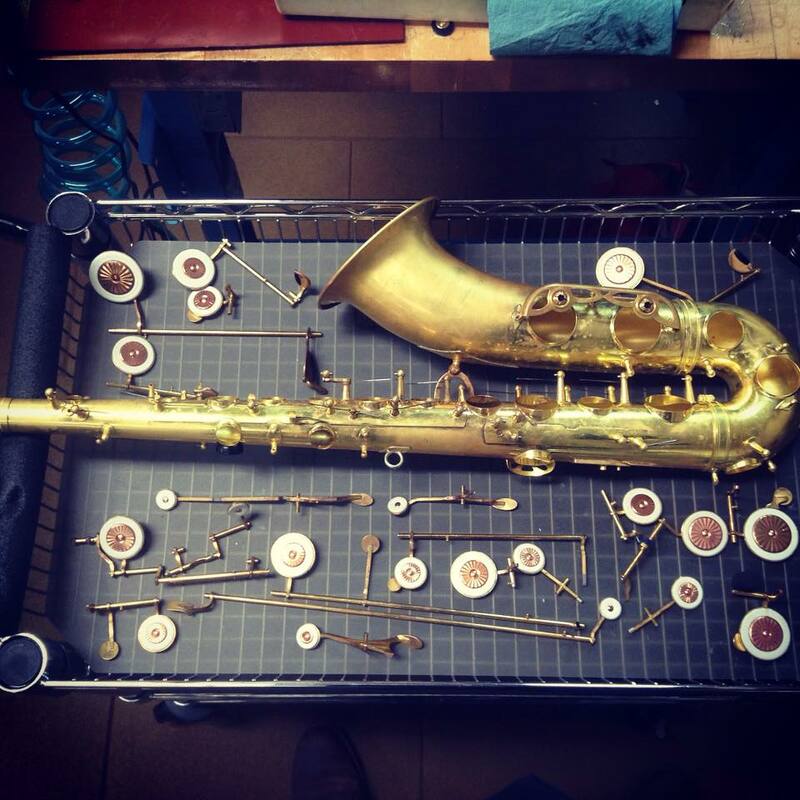 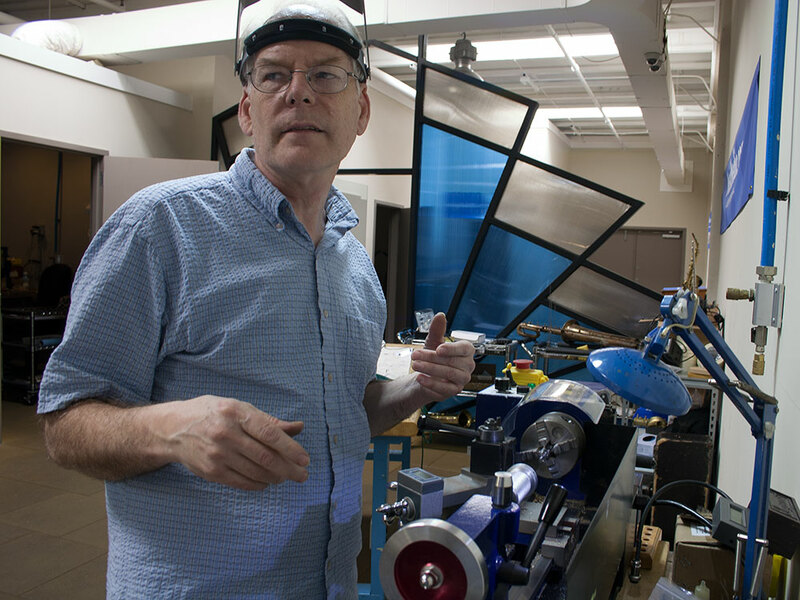 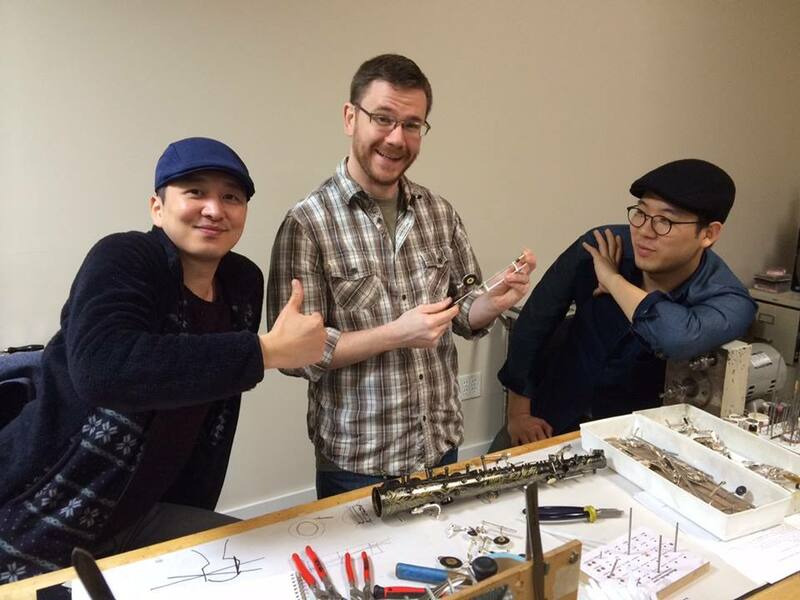 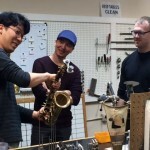 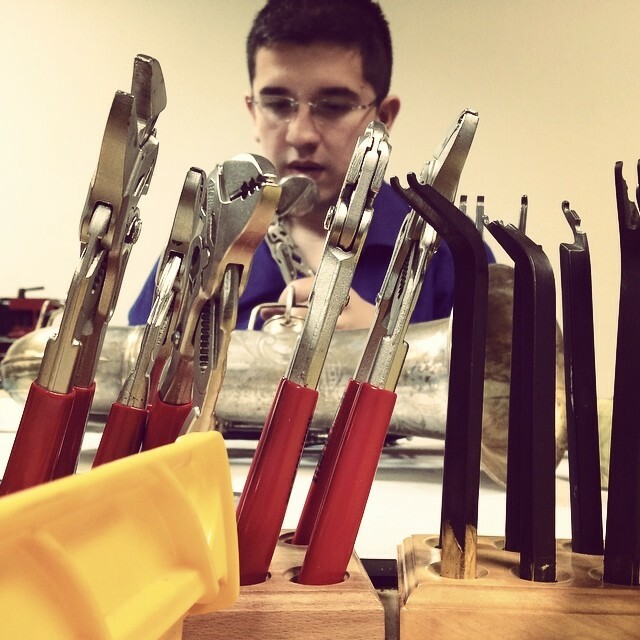 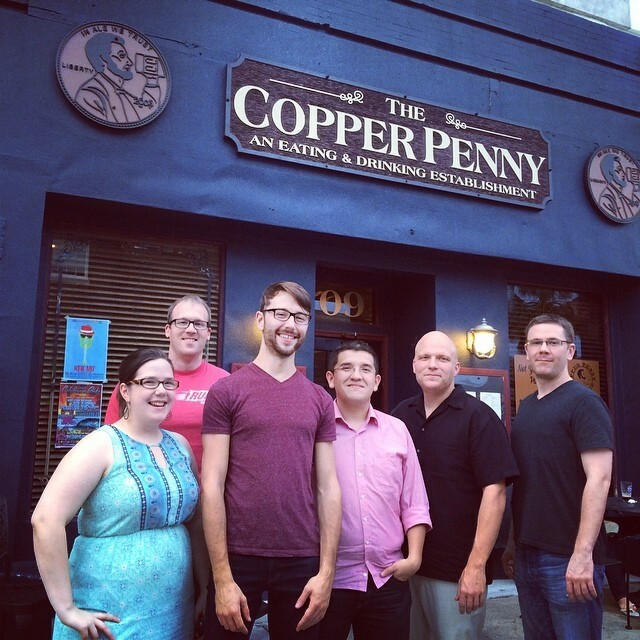 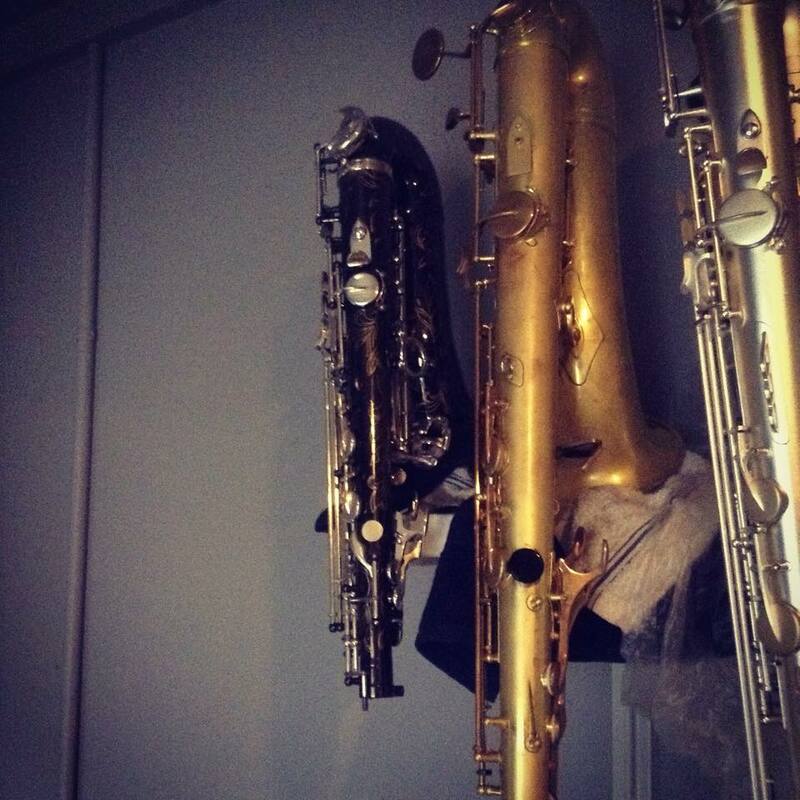 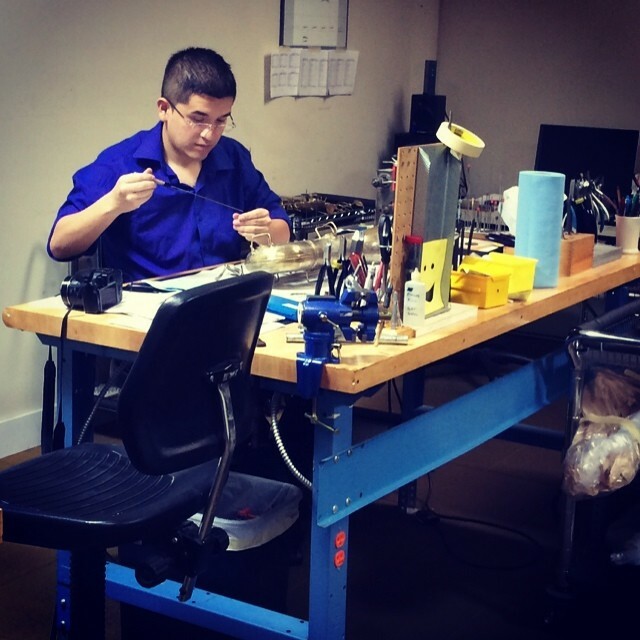 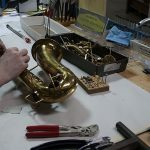 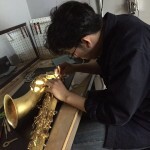 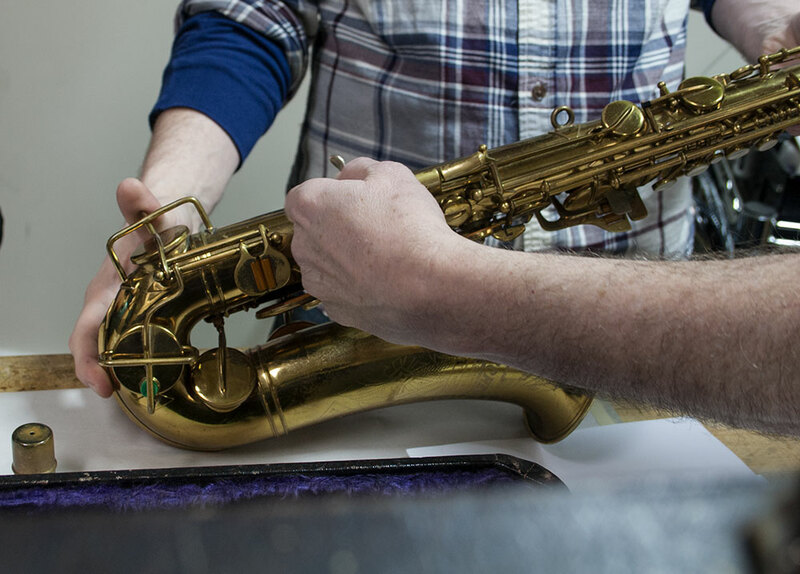 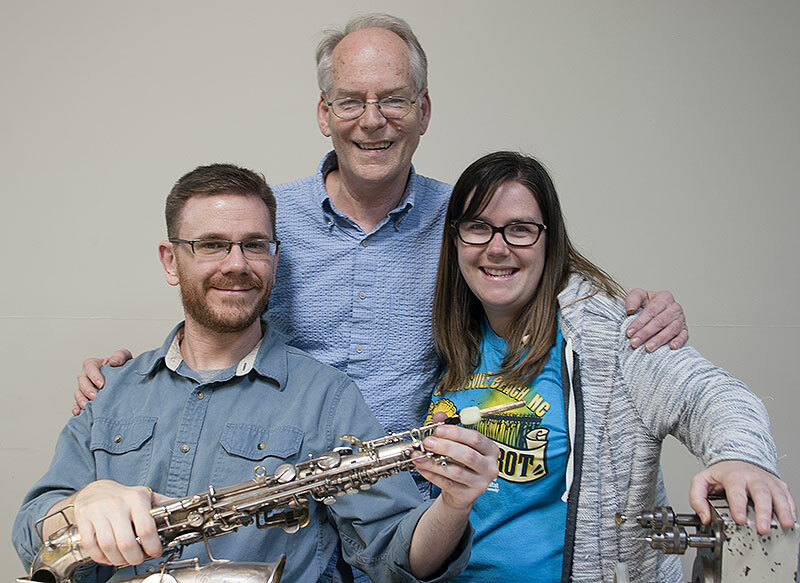 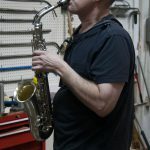 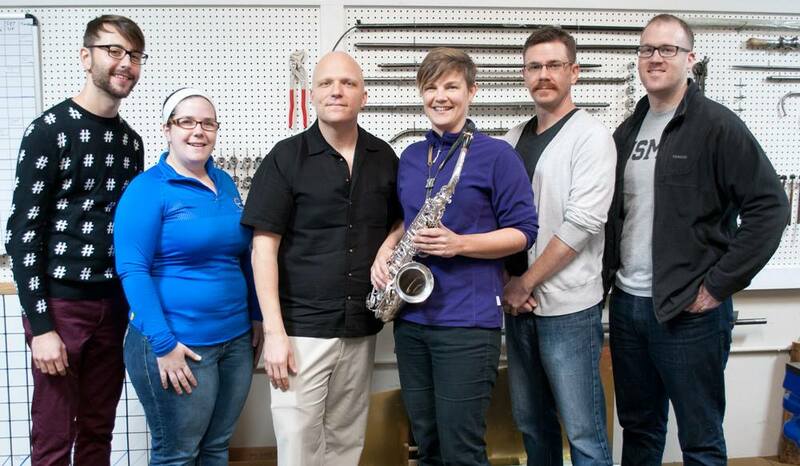 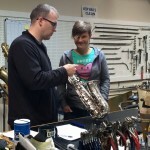 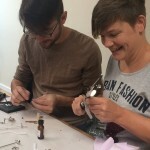 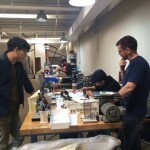 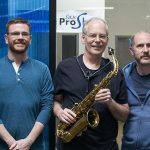 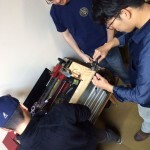 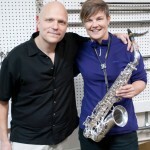 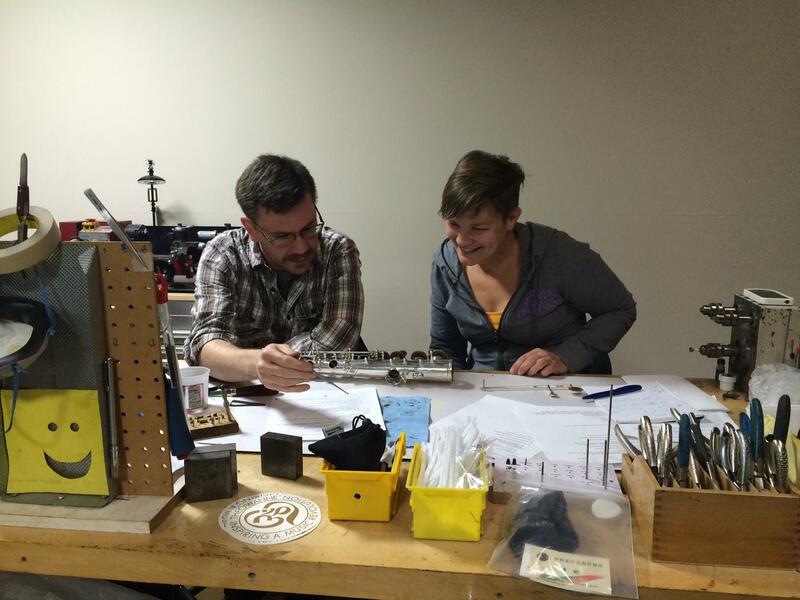 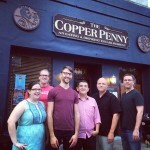 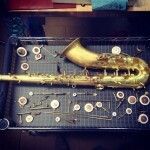 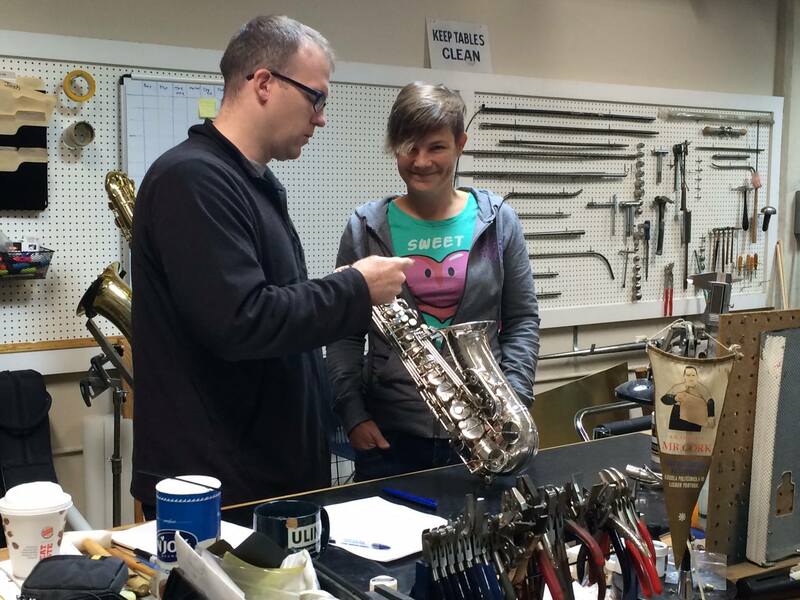 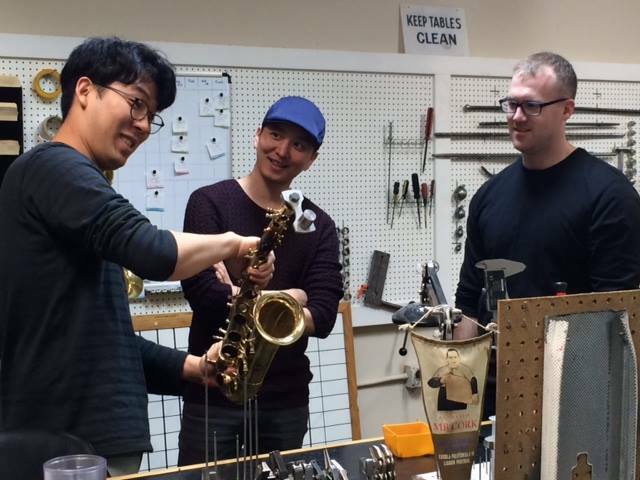 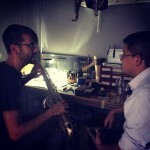 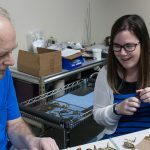 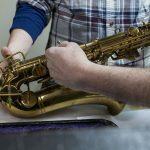 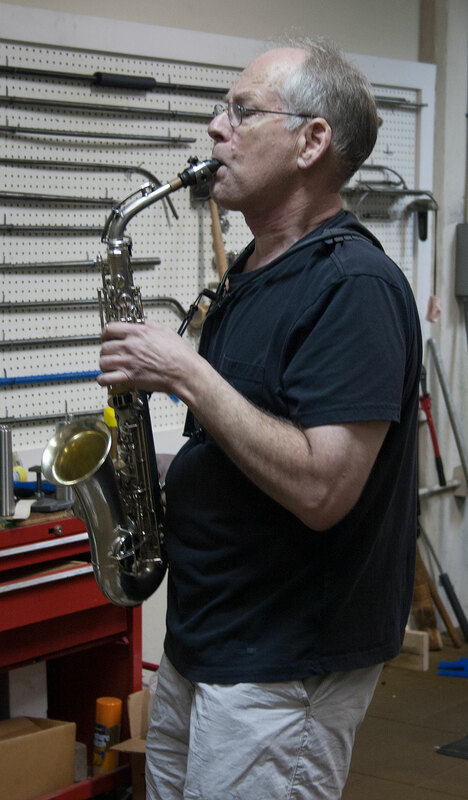 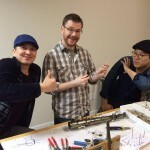 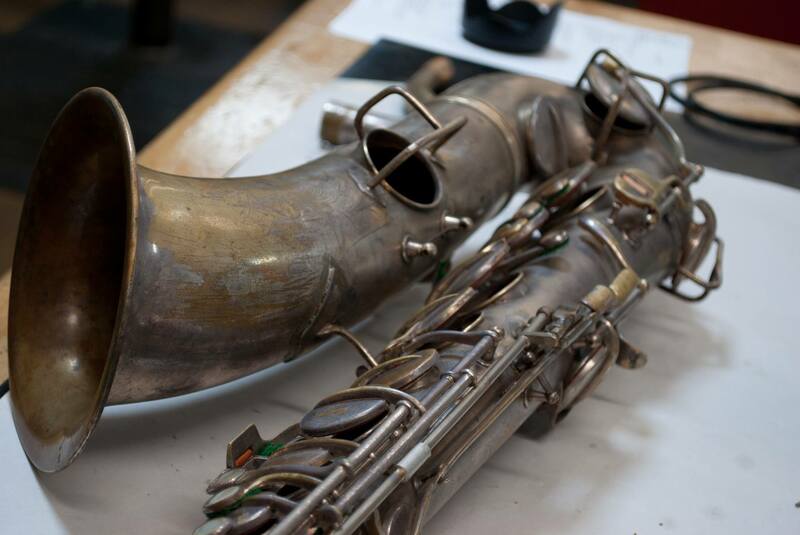 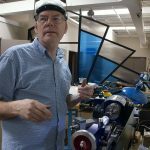 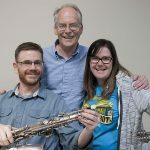 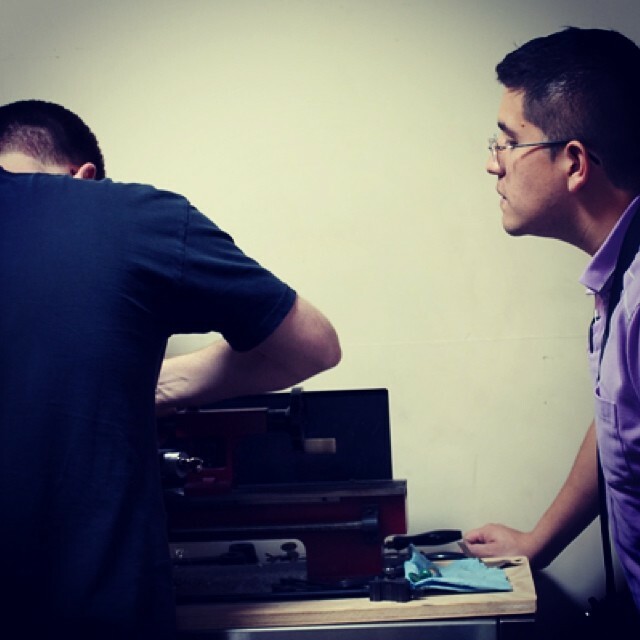 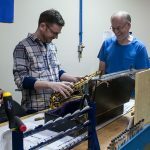 Martin is a very thoughtful and caring person, as well as a technician, and I’ve been proud to watch his progress over the years as his saxophone repair and restoration business has grown and flourished. 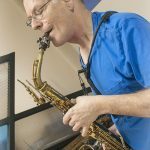 Additionally, Martin is an accomplished saxophonist, performing with the US Army Band “Pershing’s Own” for over twenty years. 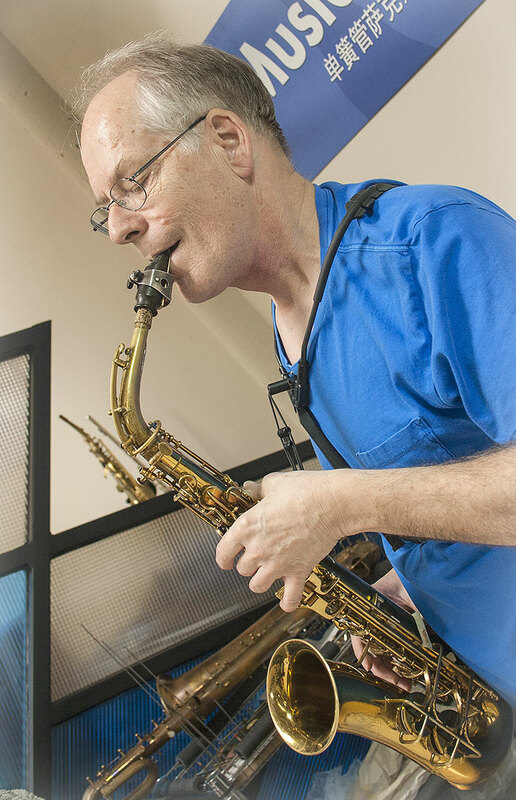 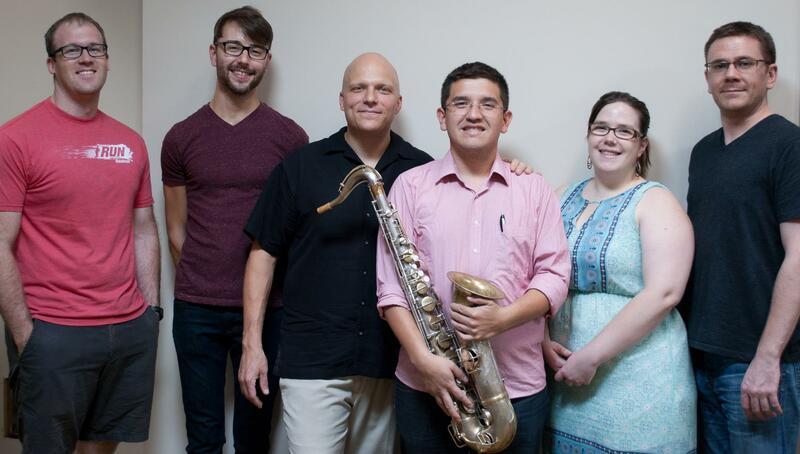 Martin received his master’s in Saxophone Performance from George Mason University, his master’s in Music Theory from FSU, and Doctorate of Music- ABD from FSU as well. 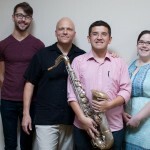 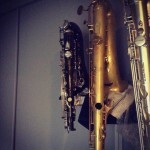 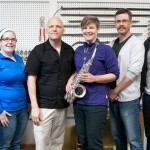 His Big Bend Saxophone Studio in Tallahassee, FL, regularly sends students to Florida All-State Band and All District. 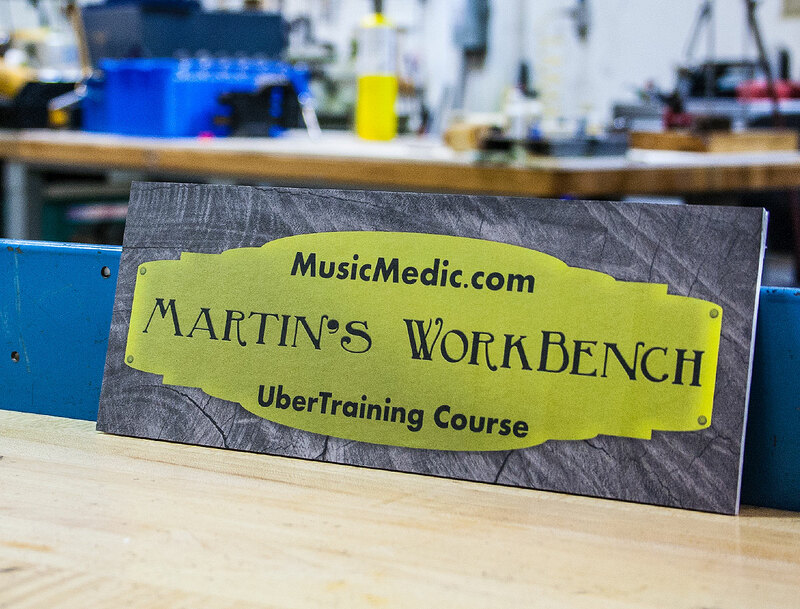 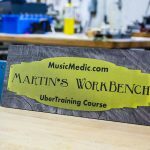 Martin’s already made himself at home at his new bench here at the shop and I know we’re going to have a great time with him the next two weeks!